When you survive cancer, it gives you a completely new perspective. Having that perspective when you’re young can actually be really valuable, though in a lot of ways the financial impact of cancer can be extremely damaging to those of us who want to travel, apply for life insurance and mortgages in the future. Whether we’ve had cancer a month ago or 8 years ago we still have to declare it. Even when the doctors say we’re good to travel, say that we’re free from disease and in the clear… the insurance companies don’t care. I know people that are perfectly well and run marathons, yet their travel insurance for a couple of days in Brussels is more than their flight just because they also happened to have had cancer at one point in their lives. It doesn’t make sense, does it? I mean, realistically, we can apply for travel insurance and be quoted more than half what the holiday is even worth just because we’ve had cancer. Yet the friend we’re going with could be just as likely to break their leg as we are, and we’re much less likely to have an emergency related to cancer if we’ve been clear for years. You also get asked some weird questions on the application forms; one of my favourites that clearly wasn’t very well thought out is “have you been to an appointment for this condition in the last three months?” – those people on one or two yearly check-ups may be unlucky enough that their appointment fell within this time line and the price will be affected even though the appointment was absolutely fine. It’s the same with applying for life insurance. Some survivors of childhood and young adult cancer are looking to apply for things like mortgages and life insurance but it can be dramatically affected by the fact they were once a cancer patient. This isn’t just something that affects young adult survivors but all survivors across Europe. Surely, somewhere along the line we have to realise that it’s simply not fair to treat people this way? Criminals don’t have to declare their convictions after ten years, so why should we have to declare our background? We didn’t ask to have cancer. It just happens. Myself and many of my friends are at the age that we want to travel, we want to see the world, but it’s a hell of a lot harder when we have to think about an extra budget for insurance that takes up nearly as much as the trips themselves. I heard something funny too: “why don’t you go to cheaper places?” Why should we? Why should we have to limit where we want to go, where we want to explore simply because the insurance for something that isn’t our fault is too high? Now, we understand the companies need to make money and cover their costs but there’s no transparency, there’s no explanation as to why it’s so high, there’s no way to explain to anyone your situation and the fact that your doctor is perfectly happy for you to travel. 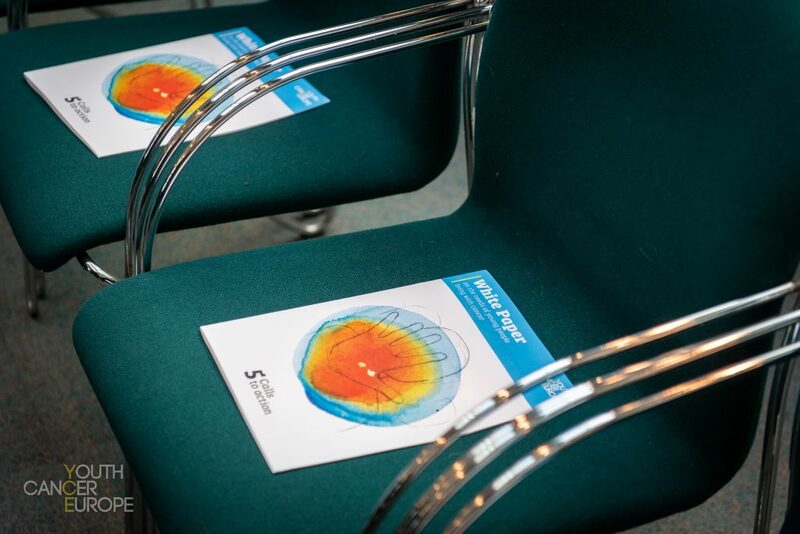 This is why I’m very proud to be one of the contributors to a white paper that was presented at the European Parliament last month. 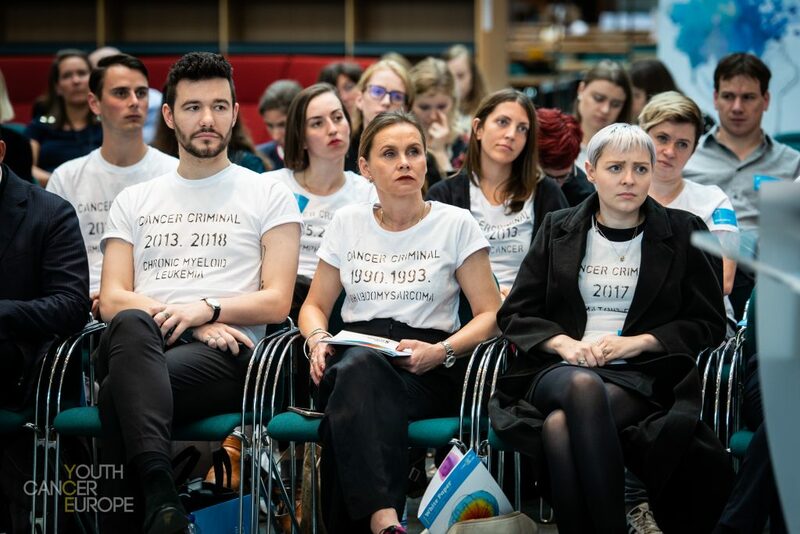 As a member of Youth Cancer Europe (YCE), we’re wanting nations to take notice that this financial discrimination isn’t ok and to grant us the right to be forgotten which would mean we don’t have to declare our cancer history after a certain period of time. I personally think there needs to be a sliding scale of some kind, someone who is still in active treatment and someone who’s been off treatment and clear for three years shouldn’t be paying the same in insurance prices; their situations are completely different. France practice the right to be forgotten and have done since 2016, so those conversations are possible and should be had about how it could work for the UK and other European countries. Financial discrimination isn’t the only topic we cover in the white paper; there’s also mental health, fertility, cross-border healthcare and dental care. 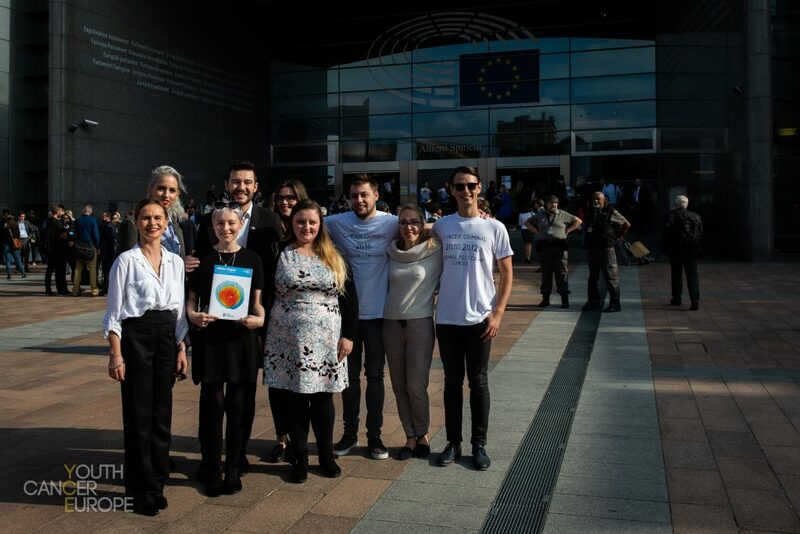 As a group, at YCE we’re extremely passionate about the issues we and other patients and survivors all over Europe face today and I feel so honoured to be a part of this group of people that can hopefully make the change we want for the next generation. Because there will be a next. As treatments improve there will be more survivors which means there will be more people facing these barriers when what they should be doing is enjoying the rest of their lives without having to worry about cancer impacting it forever. I want to travel one day if I can, I’m at University at the moment but I’d like to study abroad if I could. Right now, that seems almost impossible with insurance the way it is now. For our own peace of mind, we want to have insurance but it’s no wonder a lot of us simply have to travel without it because it’s unaffordable. It’s kind of crazy that in 2018 the financial industry can discriminate against a group of people in this way and not even explain to us why. Clearly something should change. 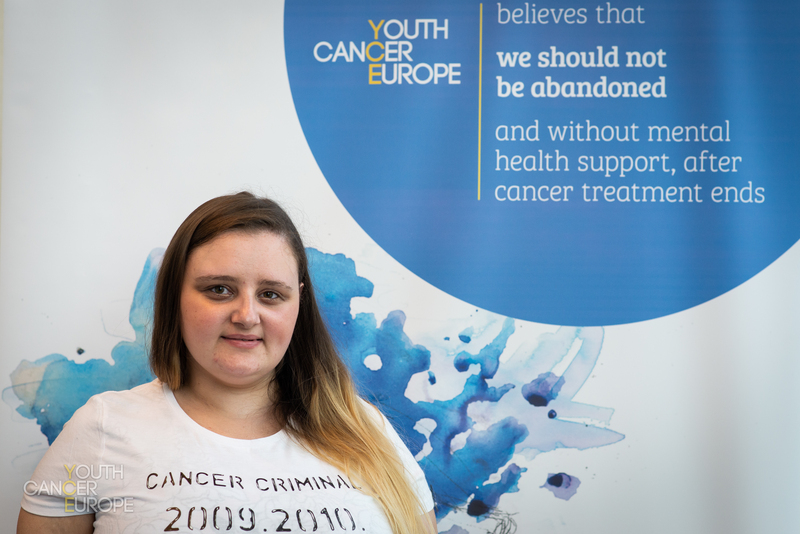 Fay is a member of Youth Cancer Europe and a cancer survivor. You can check out her blog My Little Piece Of Wonderland, where this post was originally published, here.